Raritan is a proven technology innovator with a 30+ year history of providing power, remote access and control solutions. With this expertise we assist today's leading cellular networks operators achieve greater efficiency with smart solutions to centralize monitoring and access to vital remote-based equipment. Reduce the need to roll out costly on-site technicians to address common service interruptions that may be addressed remotely or identified ahead of time. 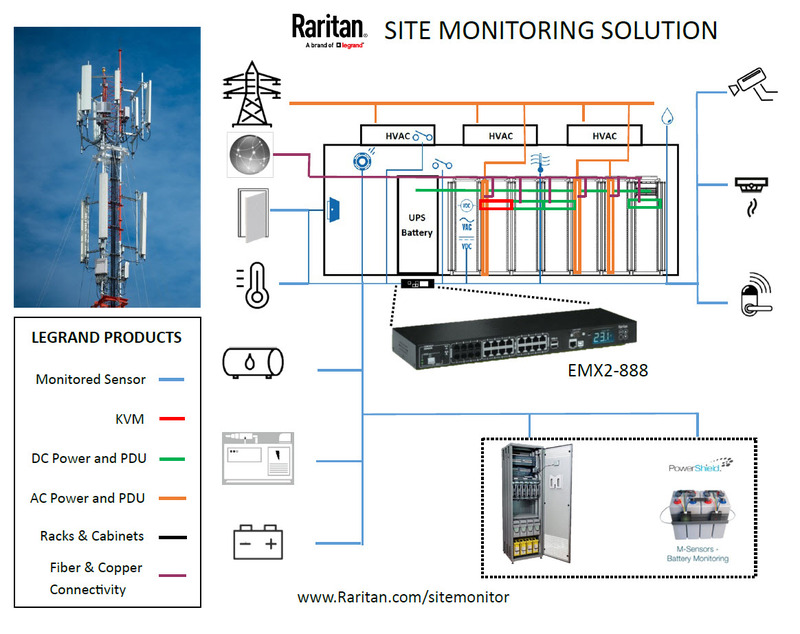 Centralize the power and environmental monitoring for distributed cell site locations with a single scalable solution. Provide information on how much run time you have left on your cell site UPS and the condition of your generator batteries. 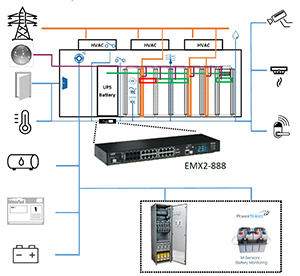 Smart rack controller with 8 RJ-12 sensor ports, 8 RJ-45 feature ports for AMS, 8 RJ-45 RS-485 ports, 2 USB-A ports, 1 USB-B port, 1 RJ-45 Ethernet port, 1 DB-9M console/ modem, 2 contact closure, LCD display. Dual combo sensor - 3m (10 ft) cable length from RJ-12 connector to combined temperature/humidity sensor, and additional 3m (10 ft) between additional combined temperature/humidity sensor (total length 6m/20 ft). The digital sensor has seven channels for both contact closure sensors and dry contact signal actuators for additional sensor needs, such as smoke detection. 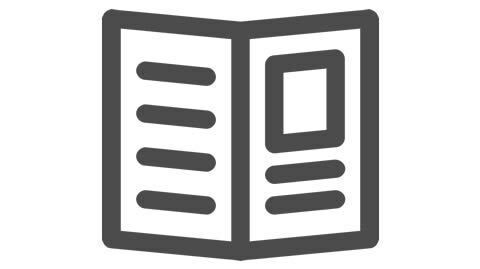 Power IQ® software provides information and controls for you to monitor your infrastructure resources, while also providing alerting features to let you know potential trouble before downtime occurs. tower operator, or IT integrator interested in a proof-of-concept? Complete the form below and we'll reach out to you shortly.